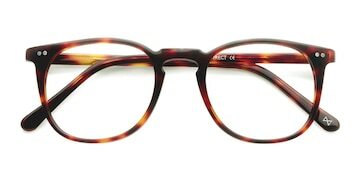 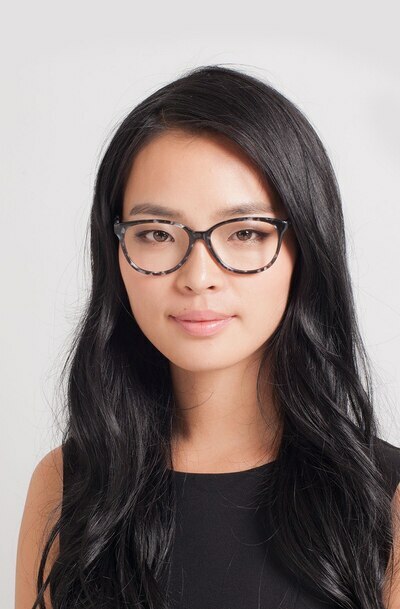 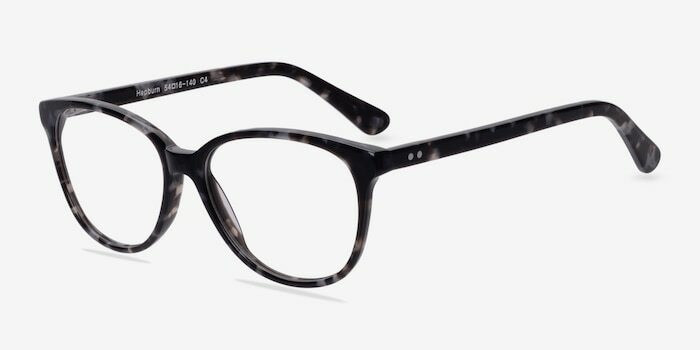 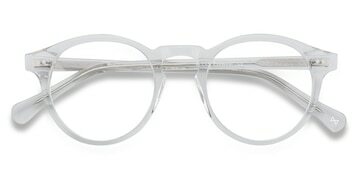 Channel a style icon with these gray floral eyeglasses. 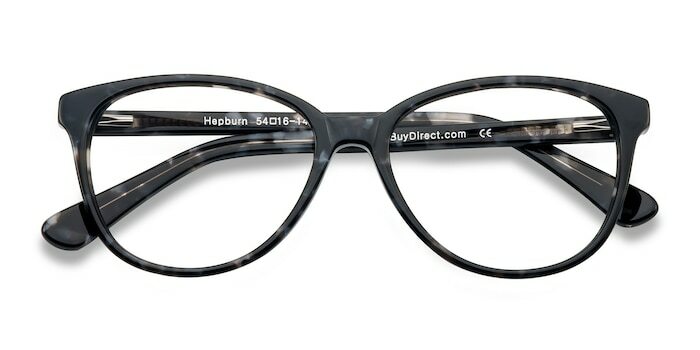 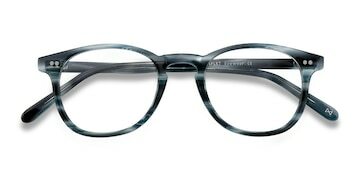 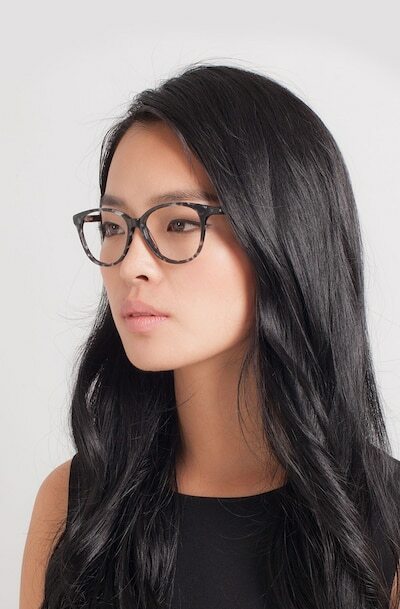 This ultra feminine style comes in a marbled black and gray finish with horn shaped lenses. 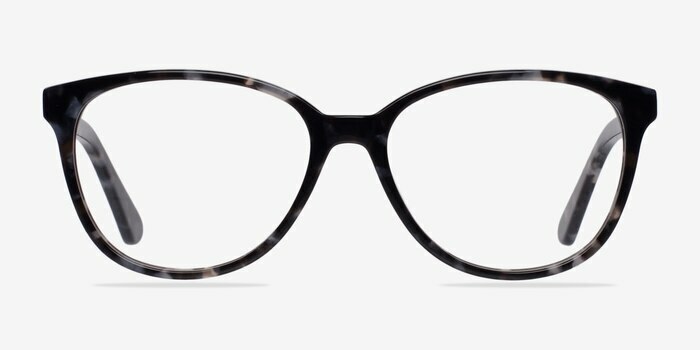 Double stud accents on the temples and chic pattern complete the look. 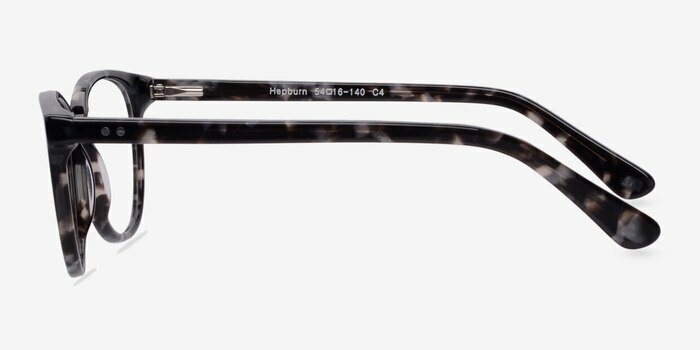 Flexible spring hinges complete the fit.